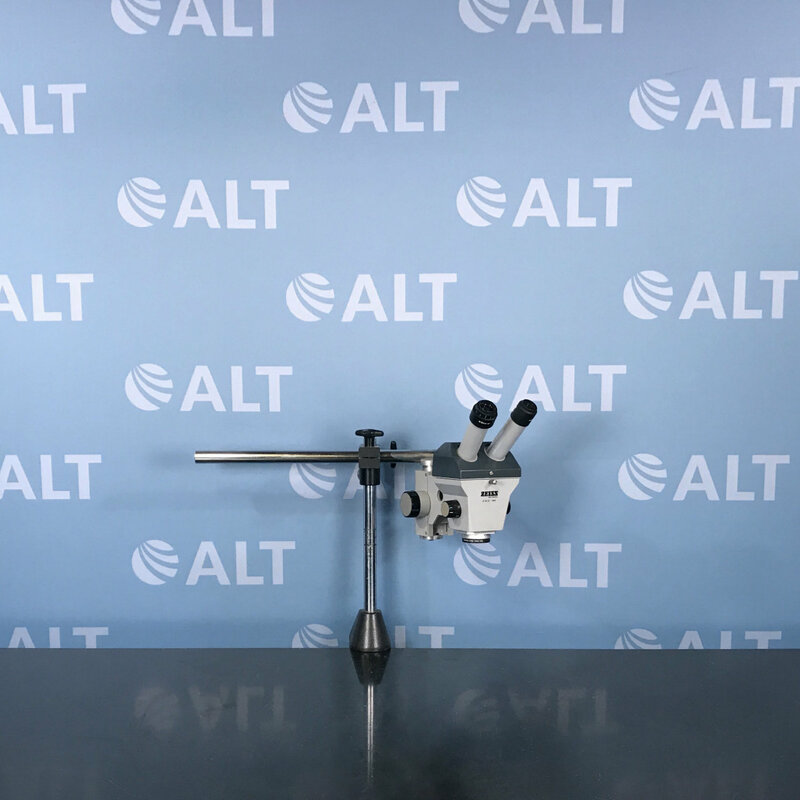 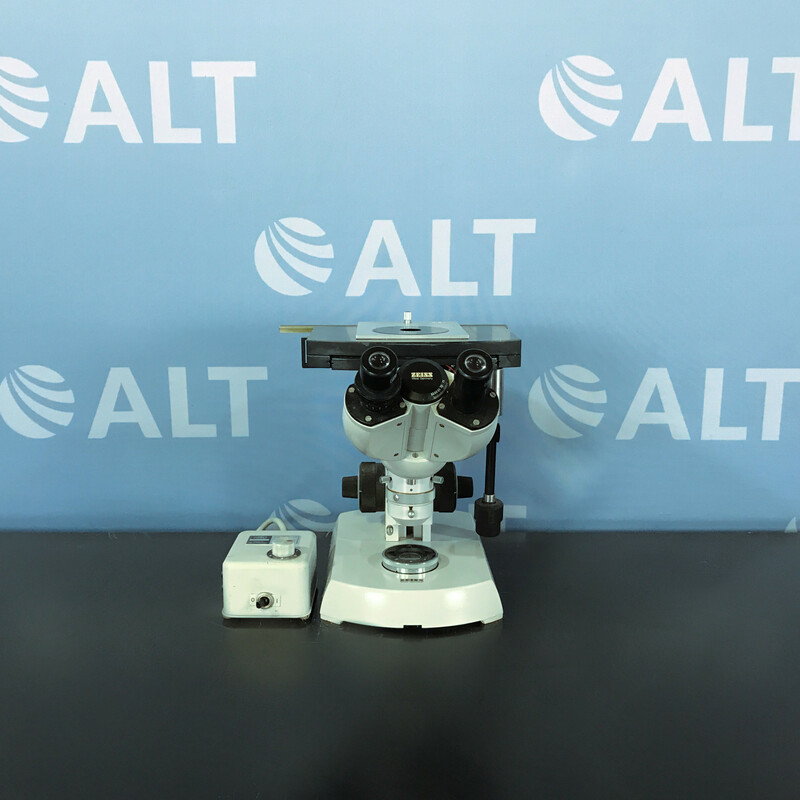 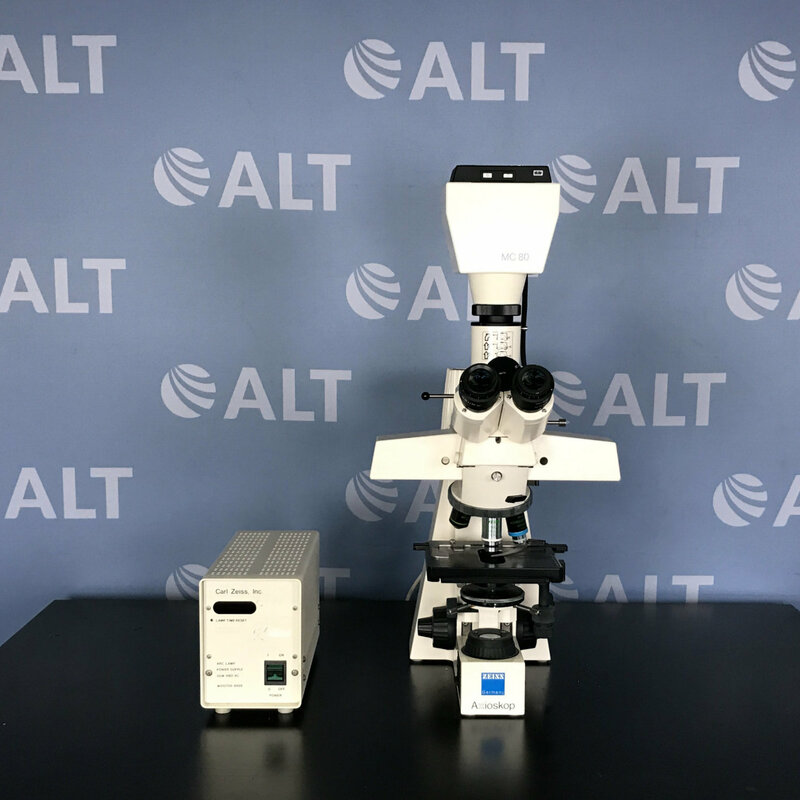 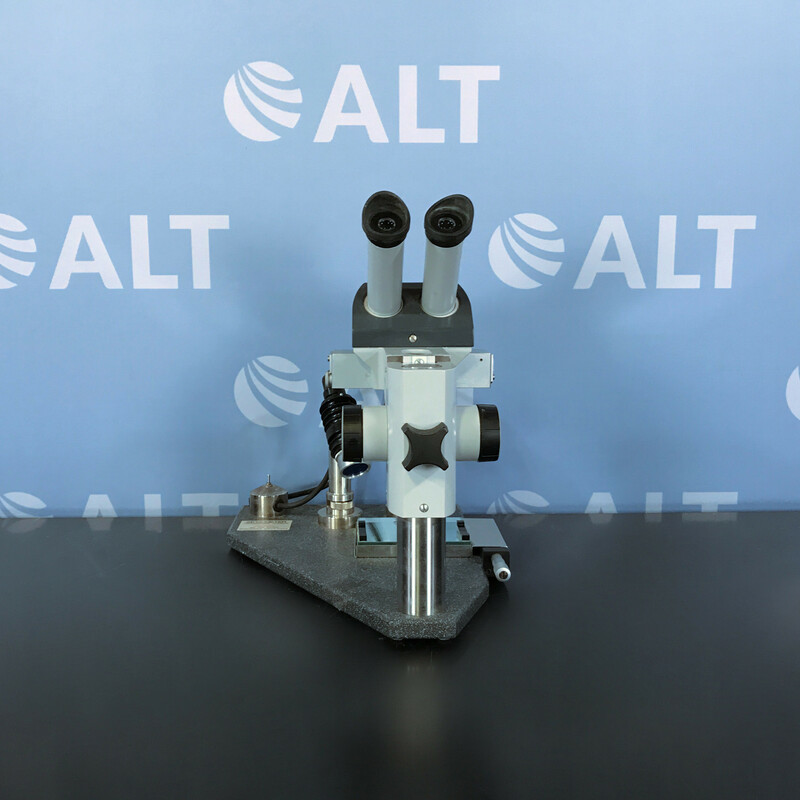 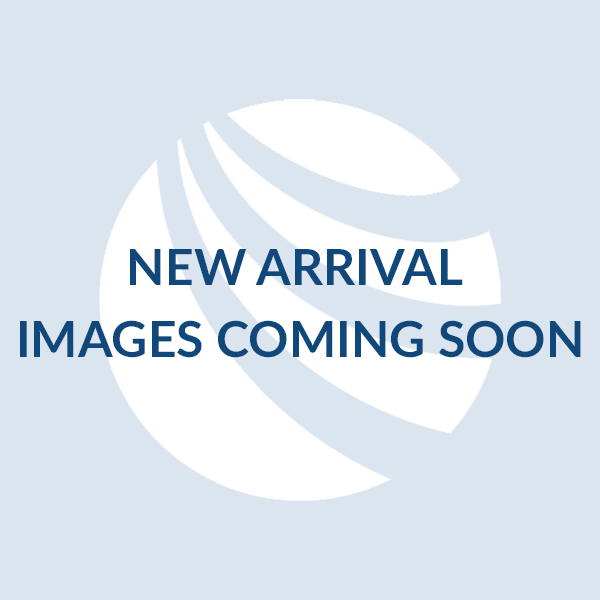 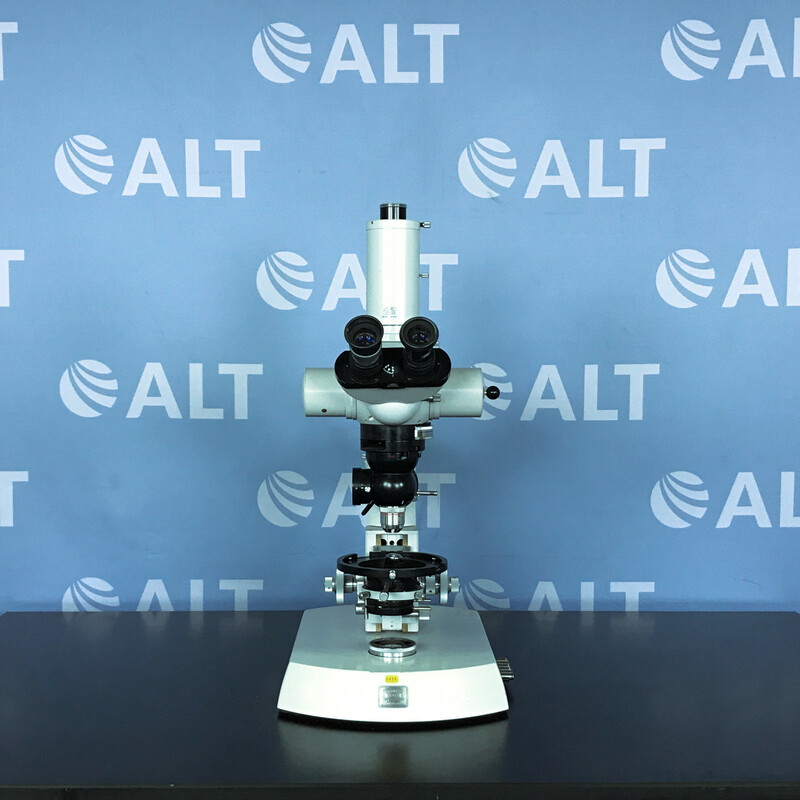 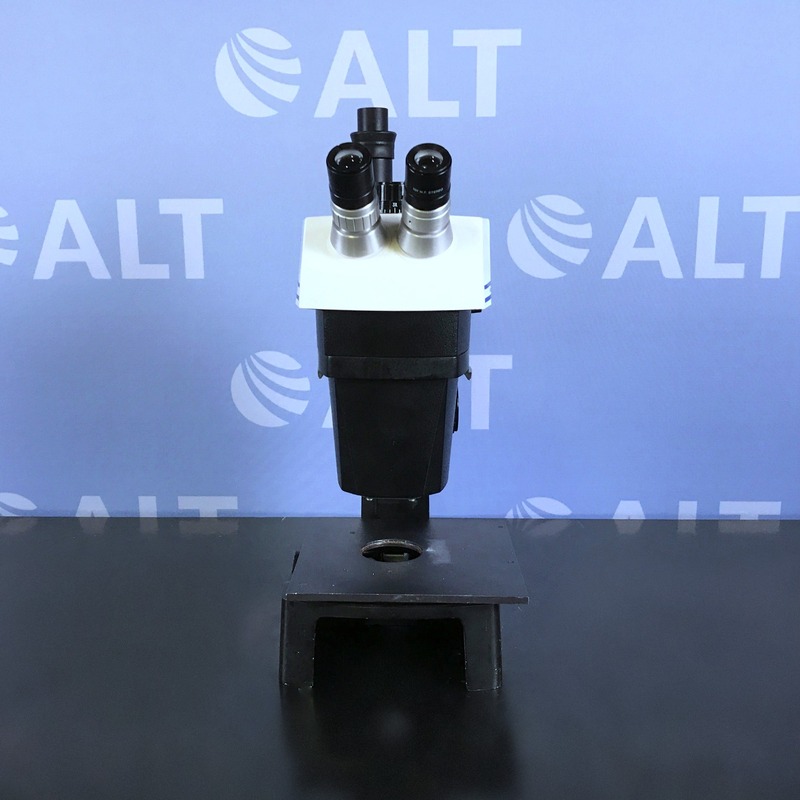 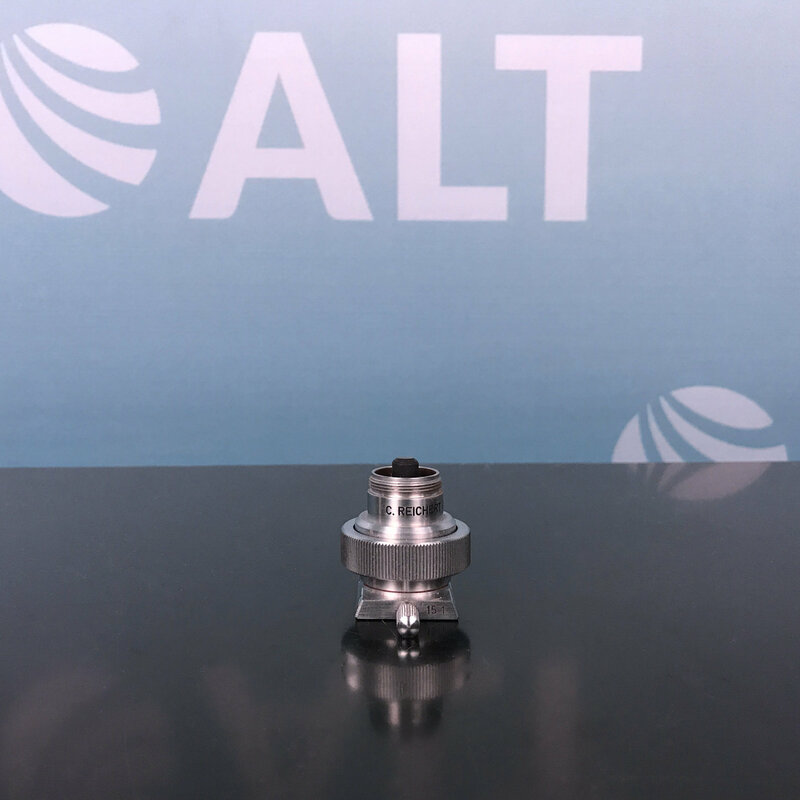 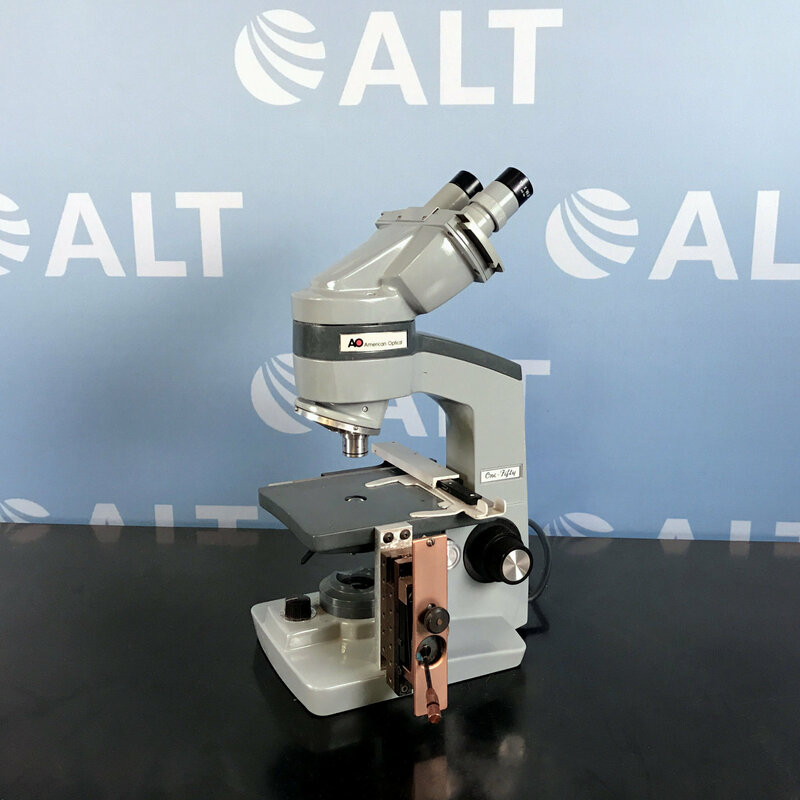 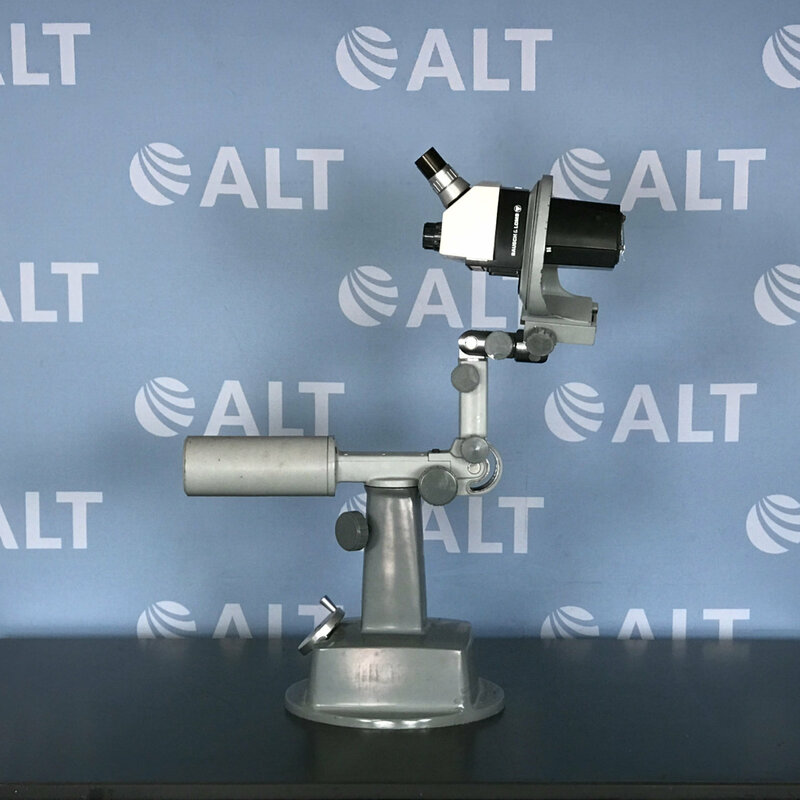 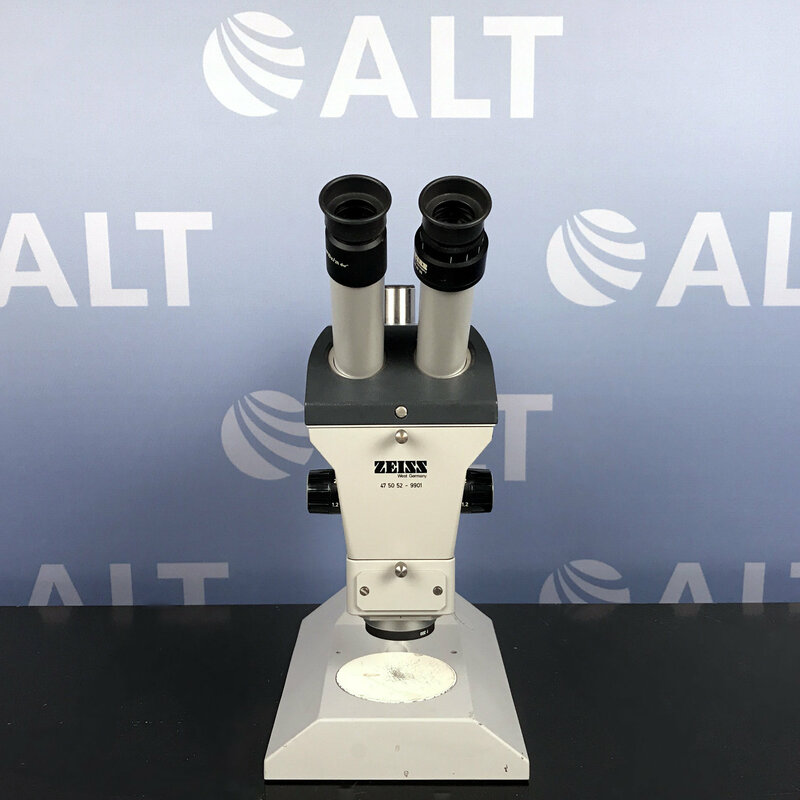 ALT carries the most diverse inventory of used microscopes, cameras, and objectives for all your research needs. 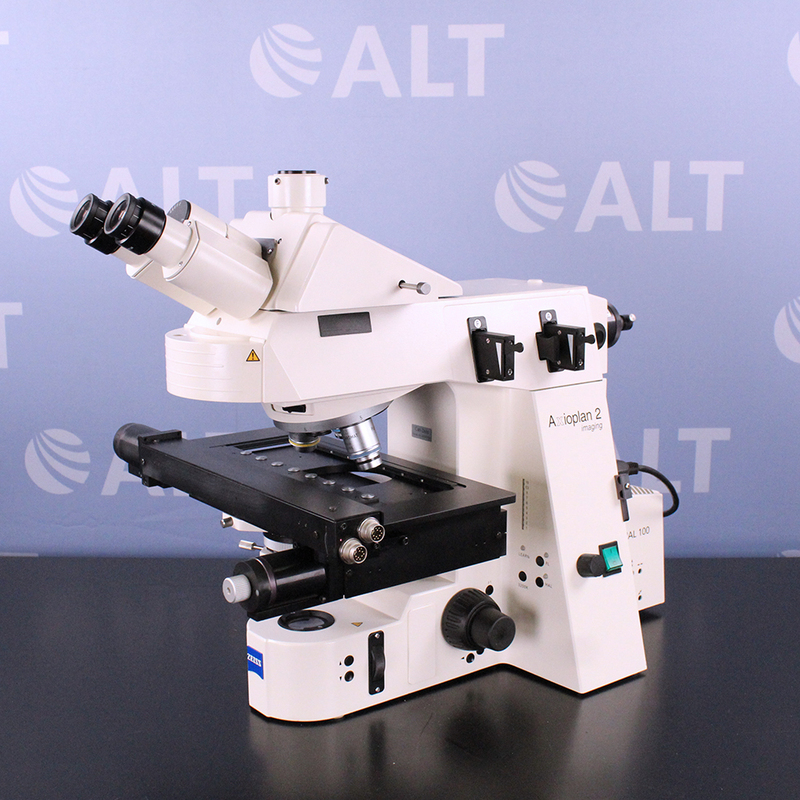 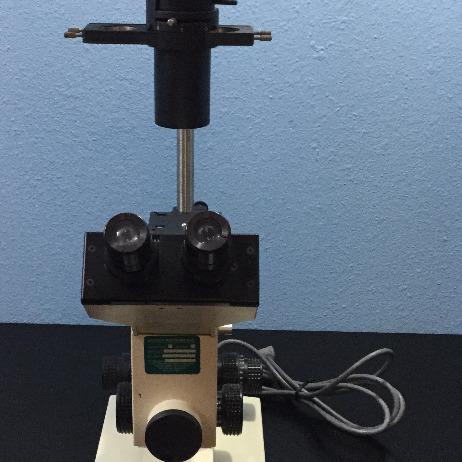 Our current inventory includes microscopes from Olympus, Leica, VWR, and Nikon to name a few. 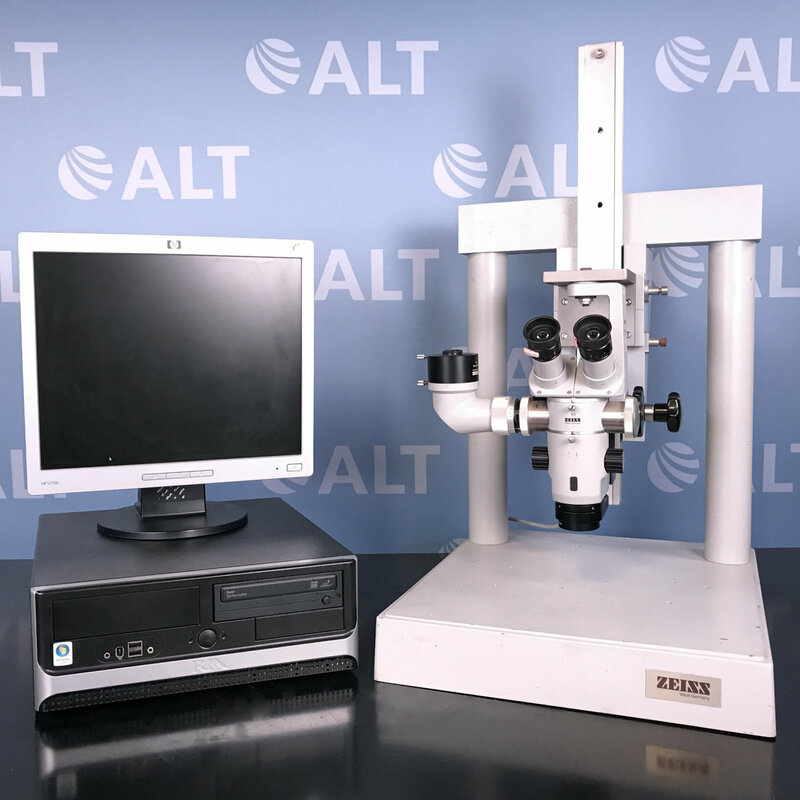 All of our used lab equipment is fully serviced prior to shipping and comes with our industry leading warranty.